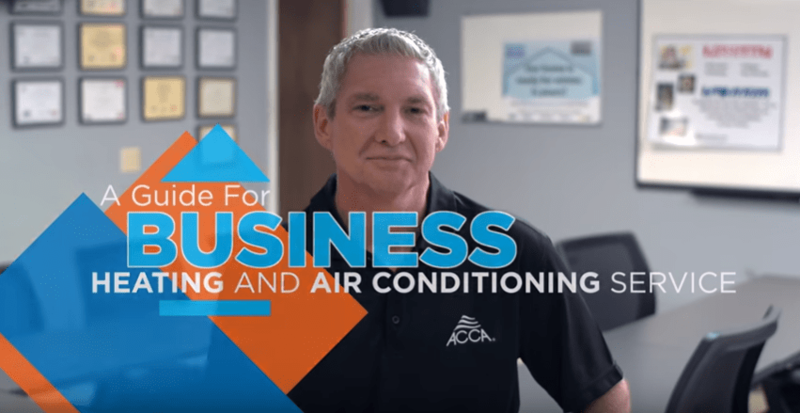 Local Air’s goal from the beginning was to be the #1 choice for AC repair in San Jose. 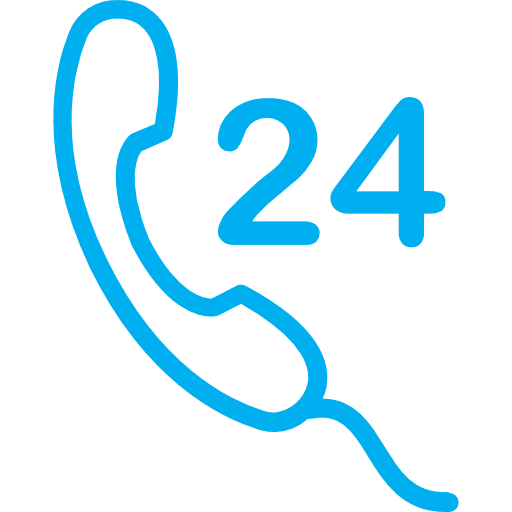 We know ‎that to accomplish this, our technicians must be highly trained and experienced to work with a ‎wide spectrum of air conditioning brands and system types, but must also be courteous, ‎respectful and a pleasure to work with. 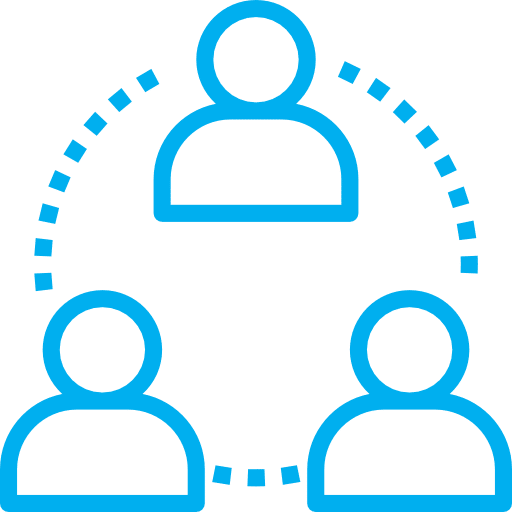 We are committed to creating long term relationships ‎with our client partners and look forward to sharing our experience with you. Take a look why ‎so many of our valued customers have rated us a 5-star organization. ‎Additionally, if Local Air has done work for you we would love to hear from you and know how ‎we did! 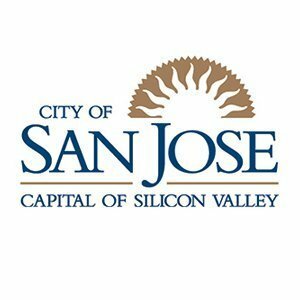 If you need the best San Jose air conditioning, heating or duct work services, become one of our raving fans that love the Local Air Experience! 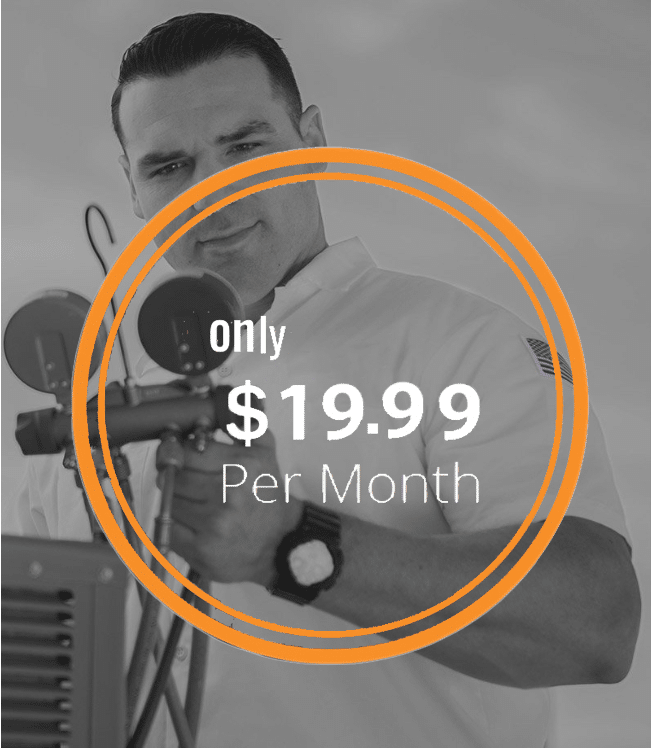 Call or Text (408) 483-2900 today! "Your guys did a great job of servicing our older furnace, it runs like new again! We are thankful for his communication, attention to detail and the quick service. We highly recommend this company." 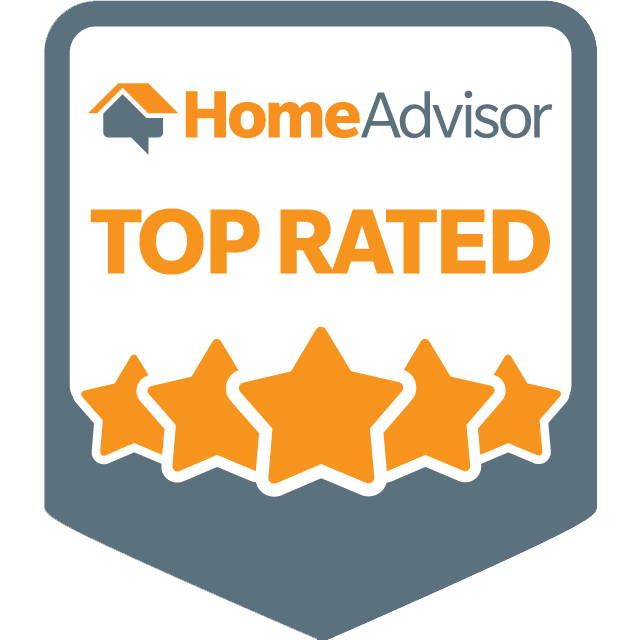 Based on our reliability, high quality workmanship, and courteous service, Local Air is a proud recipient of the HomeAdvisor Top Rated Award!